Government and Private Dental Service in Malaysia: What's the difference and which one is better? Beautiful smile start with a beautiful teeth. Healthy teeth not only give you a beautiful smile but also indicate good oral health and hygiene. When you have poor oral health, you may have health problems. Therefore, taking care of your teeth and gums is the basic steps you have to do to maintain oral hygiene. In Malaysia, the Ministry of Health (MoH) Oral Health Division is the main provider of oral healthcare for the nation. There are many government dental clinics or government hospitals at different states that provide dentistry services. People usually perceived that what government provided quality is not as good as private one. Actually, choosing government dental clinics/ hospitals is also a good choice. Here are some information regarding to dental services given by government and ways to take preventive care for oral health. Let's check it out! For government dental service, patients have to register at the registration counter. For Malaysian, you just have to bring your identity card (I/C), for foreigner, you have to bring your passport. Then, pay the registration fee of RM1or RM60 if you are not a citizen. Private dental clinics only receive consultation, treatment and medicine fees instead of registration fees. On the first day of registration, you will need to go through the screening, basic dental check-up and basic dental treatment (such as composite fillings, scaling and tooth extraction). For more complex cases such as crowns, root canal treatment, wisdom tooth and other surgeries, you will be referred to the waiting list or appointment made with the dentists. For emergency cases such as trauma, severe toothache, acute swelling, accidents that lead to excessive bleeding, surgery or treatment will be carried out immediately. In terms of appointment, some of the basic dental treatment such as tooth extraction, composite fillings and scaling, you just have to wait around one or two weeks even execute immediately sometimes (based on how serious is your case). Meanwhile, complex cases which mentioned above, you might have to wait around a month and arrange an appointment for follow up treatment. Similar with private dental clinic, before visiting a government dental clinic, you should call ahead and make an appointment with them. Dentists are different with doctors in terms of availability. Doctors will keep staying in hospital during operating hours while dentists may only available when the appointment has made. What will be done during dental visits? Check-up: The dentist will check whether your tooth has any plaque (white color sticky layer of bacteria). The plaque should be removed otherwise it will become tartar which cannot be removed through brushing and flossing. All these can lead to tooth decay or even oral diseases. Besides that, gums will be checked using a special tool to measure the spaces between your teeth and gums. The spaces will be shallow for healthy gums. Cleaning: As plaque and tartar cannot be removed easily through brushing and flossing, you should go for oral cleaning as dentists have their own tools to remove it. This service is known as ‘scaling’. After your teeth are scaled, a gritty paste is used to remove surface stains on your teeth. Then, the dentists will use floss to clean all the areas between your teeth. 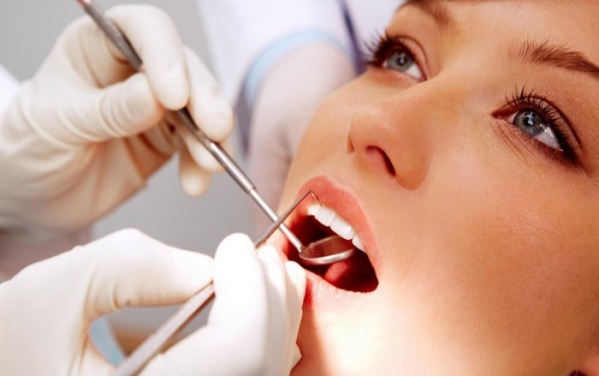 The services included are same as private dental hospitals or clinics, including tooth extraction, tooth filling, inlay, crown, scaling, endodontic treatment, denture treatment and more. The only difference is the price charged. The dental treatment given by government is much cheaper than private one, but the prices are different between 4 groups: ward class 1, ward class 2, ward class 3 and outpatient. The difference is based on the facilities given by hospitals. Outpatients are those that receive treatment without admitting to the hospital. Most of the patients are considered as outpatient as they just receive basic treatment without staying overnight at hospitals, they can also choose clinic for the basic services. To see detailed price list for different dental treatment, for Malaysian citizen you may refer here, for non-citizen you may refer here. Another reason for you to try government dental clinic is they do provide affordable dental treatments such as orthodontic. This would cost you at least thousands, if you have it done with private dentist. During the appointment, the dentist will discuss their orthodontic treatment plan which match to your problem, then you can take your time to consider the plan. This is because orthodontic plan required you to commit yourself around 2 to 3 years. However, due to low cost, the waiting list is long until you may need to wait for years for your turn. Our suggestion is to start planning ahead, if your kids need orthodontic treatment, it will be better to start registering for them when they are in primary school, and get the treatment during secondary school time. You as the patient will be fully responsible to ensure that you attend each appointment (every one to two months) to follow up your oral condition. There will be a fee that needs to pay for the repair or replacement of the appliance if your braces are repeatedly damaged or broken, so better take good care of them! Fixed braces are the braces that permanently stuck to the teeth, cannot be removed from the mouth and should not become detached. The average treatment will take 2 years or even longer. You will usually be given retainers after orthodontic treatment. In first few days, you may experience some possible pain, funny speech, mouth ulceration, discomfort while eating after appliance adjustments. During treatment, some oral care you have to do it by yourselves such as brush teeth after every meal, use fluoride toothpaste and mouth rinse, eat only soft foods and more. You have to do your part in taking care of your own oral healthcare; otherwise the government dentist has the right to discontinue your orthodontic treatment. 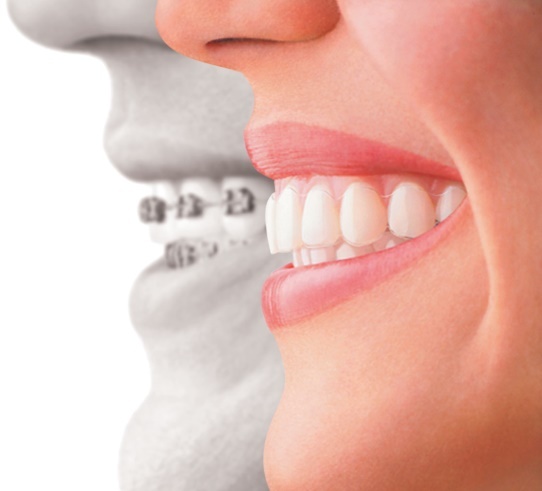 It means the braces can be removed from the mouth to improve the jaw relationship. These appliances only work when you fully follow the instructions. You have to wear it almost all the time, only remove it when you want to brush your teeth, keep it inside a secure container when you did not wear and clean the braces every time you brush your teeth. Treatment with a functional braces takes on average 9 to 12 months. Failed or cancelled appointments, as well as repeated breakages of the appliance will add to your overall treatment time. Different visit will have different dentist to help you in check-up, but they have experiences also. They saved all your previous check-up results in their database as other dentists’ reference for next visit. One dentist handles all the check-ups. They have deep understanding about your oral health and condition. The dentists follow up fewer patients than government one, give treatment to the same patients. Above is our information about government dental service, including the price, quality and some tips. If you have anything to add or edit, you can let us know through comment or email us at here. 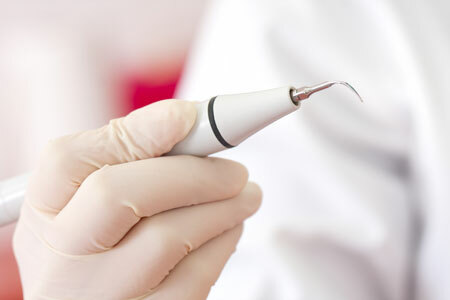 We also provide a list of popular dental clinics of different states at LookP.com.